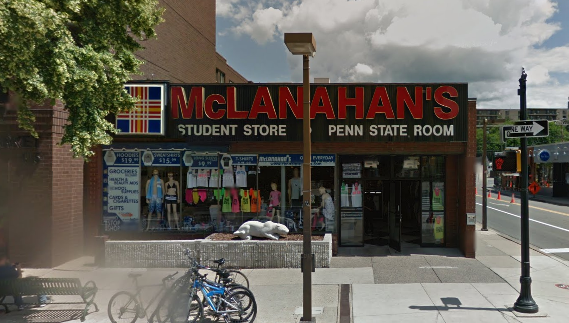 Penn State Flags & Banners - Starting at $11.99! Penn State Flags & Banners There are 12 products. Wave the flag for PSU! Full line of Penn State University and Nittany Lion flags and banners. 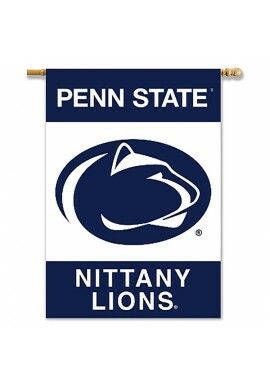 We carry the a large selection of Penn State flags and banners for home or garden. Penn State flags are also great for tailgates! 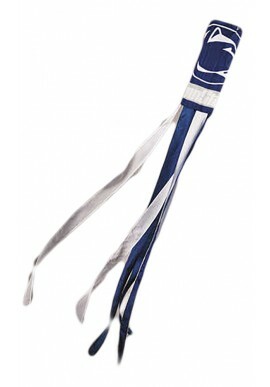 We carry logo flags for alumni, hockey and the Nittany Lions. 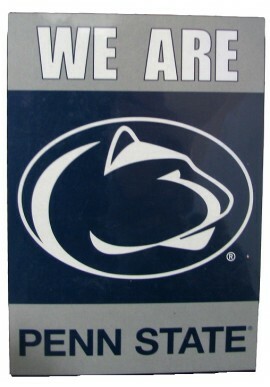 Check out our big line of PSU and State College signs and tailgate and auto flag poles. 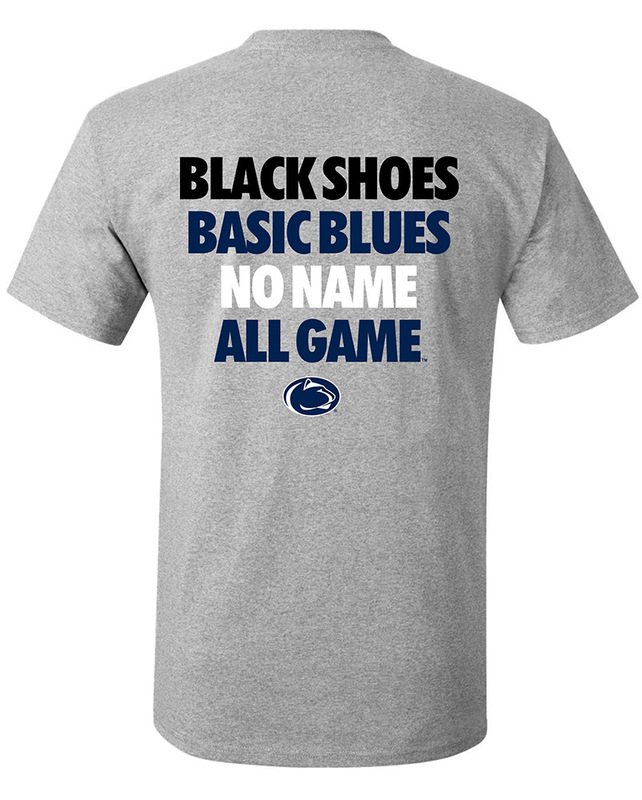 Shop for Penn State Flags & Banners online or in our downtown State College, PA store.